← “So you have an under-reporting problem?” System barriers to incident reporting. With the huge evidence of the destructive effect of targets in complex systems such as healthcare, policing, and education, I wondered: 1) how recent is this problem, and 2) when did we first become aware of how top-down, arbitrary numerical targets distort and suboptimise systems, leading people to cheat, game, fiddle and manipulate the system in order to meet or get around the target. When I say “when did we first become aware”, I am not implying that we are generally aware of their toxic effects now – targets still seem to be taken for granted, and even when their effects become clear, people argue either they were the wrong targets, or that there were too many or not enough, and stick with the target concept as they don’t know what else to do. 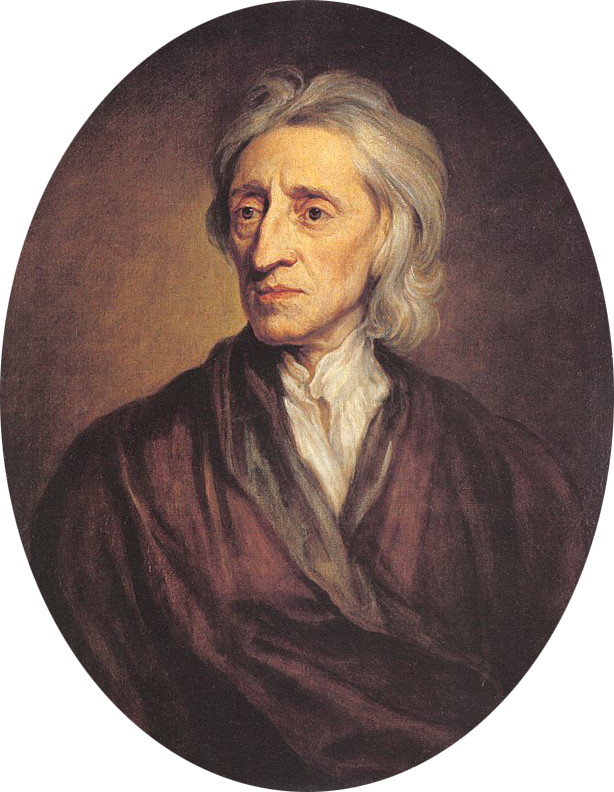 While the UK’s mass experiment with top-down, arbitrary targets in public services began in the 1990s, some bright spark worked out the pitfalls of this kind of thinking over 300 years earlier; English philosopher John Locke – one of the most influential Enlightenment Thinkers (and seemingly a System Thinker). 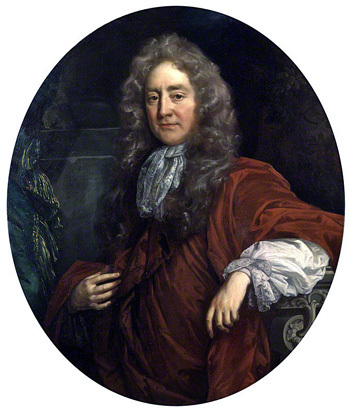 In 1668-1669, the House of Lords’ committee held hearings on a Bill to lower interest to an arbitrary fixed rate of 4%. The House heard testimony from members of the King’s Council of Trade, and the English merchant and politician Josiah Child had a position on this Council. Child was an proponent of mercantilism, a protectionist economic doctrine involving heavy regulation and colonial expansion. The idea of the (sort of) target was to benchmark with cashed-up Holland (oh, you thought benchmarking started with Xerox? ), but Child treated the maximum rate of interest as the cure for many economic and social ills. Another member of the Council of Trade, and also a member of the Lords’ committee, was Lord Ashley. Ashley opposed the Bill and enlisted Locke’s help via an as-yet-unpublished manuscript, Some of the Consequences that are like to follow upon Lessening of Interest to Four Percent (1668). “1. It will make the Difficulty of Borrowing and Lending much greater; whereby Trade (the Foundation of Riches) will be obstructed. 2. It will be a Prejudice to none but those who most need Assistance and Help, I mean Widows and Orphans, and others uninstructed in the Arts and Managements of more skilful Men; whose Estates lying in Money, they will be sure, especially Orphans, to have no more Profit of their Money, than what Interest the Law barely allows. 3. It will mightily encrease the Advantage of Bankers and Scriveners, and other such expert Brokers: Who skilled in the Arts ofputting out Money according to the true and natural Value, which the present State of Trade, Money and Debts, shall always raise Interest to, they will infallibly get, what the true Value of Interest shall be, above the Legal. For Men finding the Convenience of Lodging their Money in Hands, where they can be sure of it at short Warning, the Ignorant and Lazy will be forwardest to put it into these Mens hands, who are known willingly to receive it, and where they can readily have the whole, or a part, upon any sudden Occasion, that may call for it. Locke knew that top-down, arbitrary numerical targets distort and suboptimise systems, and lead people to cheat, game, fiddle and manipulate the system in order to meet or get around the target. Is this ringing any bells? It is worth reading at least some of his ‘letter‘, in its delightful Early Modern English, but note that Locke lived a few years before twitter. Unhindered by a 140 character restriction, Locke went for a 45,000 word argument. But it worked. The 4 percent target was killed again in the House of Lords. Over 300 years later, we seem unable to grasp that arbitrary, top-down targets always have unintended consequences, which are often worse than the possible intended consequences.